I was invited to speak at another local church a little while back. 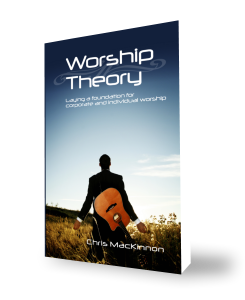 There I spoke about one of my passions and a vital element of our spiritual lives: Worship. ‹ PreviousHow Will You Respond To Post-Convention Youth?